When it comes to transferring money abroad, using a currency broker makes the process simple, secure and most importantly will save you money. 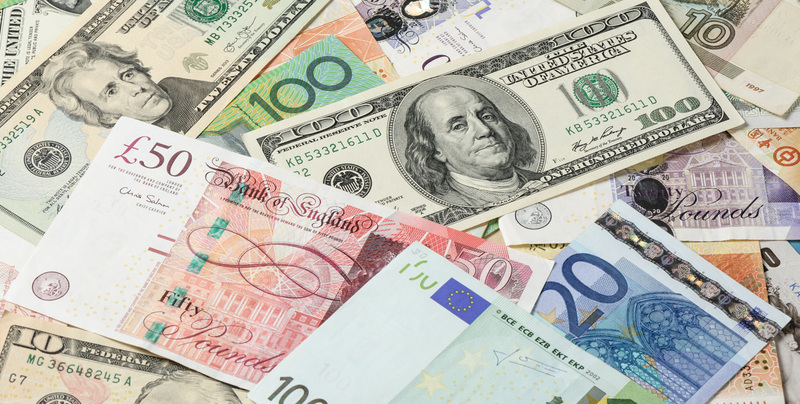 As a specialist foreign currency broker, they don't charge hidden fees and can save you up to 4% compared to banks which can mean savings of thousands of Pounds, Euros or Dollars on your currency transfer! Our associates are a fully compliant FCA regulated boutique bank, looking to help all businesses to get the best possible currency exchange rates. As an independent company they tailor their service to best fit the needs of the individual’s and Company's processes. They can offer Forward purchasing and Hedging tools to ensure you are getting the best value for your currency at all times. They offer the ability to place limit orders in the market to allow for 24 hour trading, ensuring you never miss a rate. Easy to use, efficient service with no hidden fees and no commission. Timing – Essential to achieving the best rates. Products – You may be losing money when not making the most of certain trading procedures. They do not advertise the services offered and do not employ sales people for the purpose of cold calling new business, instead relying on building strong client relationships to maintain business and gain referrals. They were chosen to execute the trade on behalf of their client as their rate of 1.2256 (£4,691.58) saved them £138.42. This saving could equate to a saving of £2,000 pounds a year and all for the sake of one phone call.